China’s growing debt is affecting the country and the global economy, according to Charlene Chu, an influential China analyst. "Everyone knows there’s a credit problem in China, but I find that people often forget about the scale. It’s important in global terms," Chu said in an interview with the Financial Times. Chu, who made her name warning of the risks from China’s credit binge, has predicted that by the end of the year, the country will accumulate $7.6 trillion worth of the so-called "bad" debt. The comment came the day after the International Monetary Fund (IMF) warned that Chinese debt could be the reason for the next financial crisis as borrowing becomes unsustainable. "International experience suggests that China’s credit growth is on a dangerous trajectory, with increasing risks of a disruptive adjustment or a marked growth slowdown," the IMF report said. 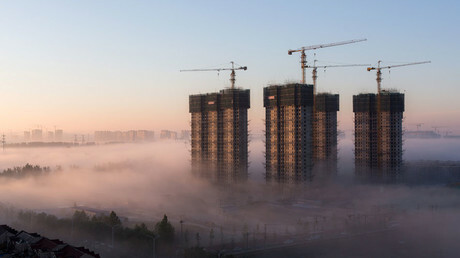 The IMF said China needed three times as much credit last year to achieve the same amount of growth as in 2008. 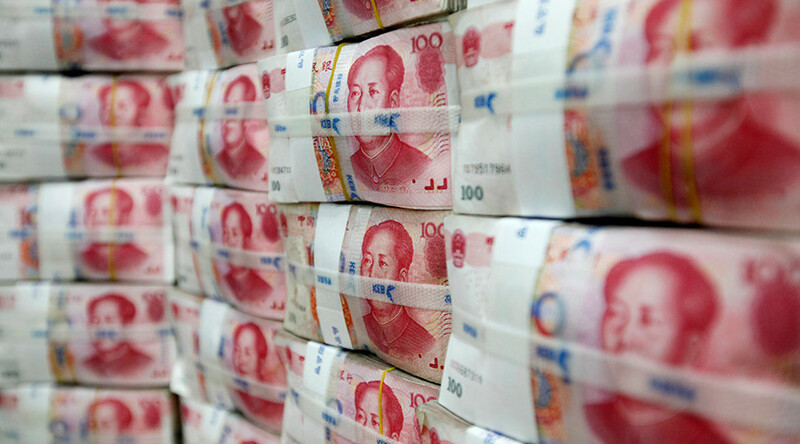 A report in June by the Institute of International Finance (IIF) said China's total debt was over 304 percent of GDP as of May this year. Moreover, “the household debt-to-GDP ratio hit an all-time high of over 45 percent in the first quarter of 2017 —well above the Emerging Market average of around 35 percent,” the IIF said. Since the 2008 financial crisis, China has become the growth engine of the global economy. The country has contributed to more than half the increase in world's GDP in recent years.